Your Beach Club – included in your HOA Dues! 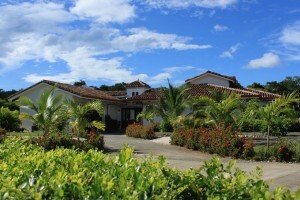 Are you looking for homes for sale in Guanacaste, Costa Rica? Look no further than the Tamarindo area. It’s got everything you need, and it’s growing in popularity. This means for you: great schools, access to great restaurants, social activities and networks, and of course amazing surfing beaches. We’ve got an awesome luxury beach villa for you, at the best location in Tamarindo, Hacienda Pinilla Resort. 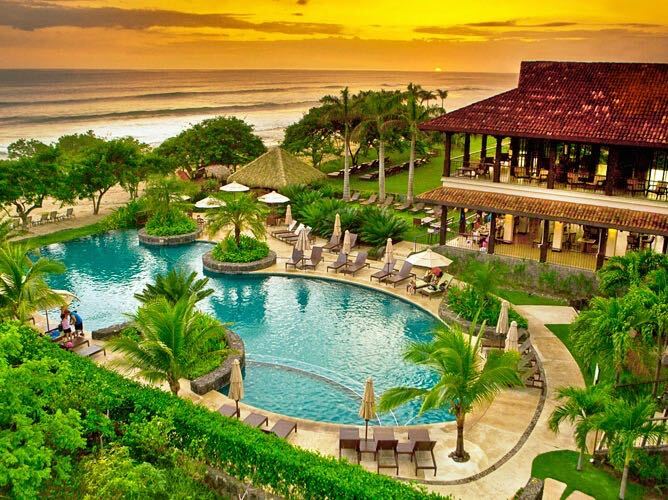 Close enough to Tamarindo to enjoy all the nightlife and restaurants, yet far enough to enjoy peace and tranquility, which is probably the main reason why you want to live in Costa Rica! Hacienda Pinilla Resort is located only 6 miles south of Tamarindo and our new beach villa for sale, Casa Palma, is steps away from numerous world class amenities such as 3 private white sand beaches (Avellanas, Mansita and Langosta), the exclusive Hacienda Pinilla Beach Club, tennis and pickleball courts, equestrian center, 30 miles of hiking, running and mountain biking trails, 18 hole championship golf course (Hacienda Pinilla Golf Club), JW Marriott Guanacaste, chapel, mini market … a resort that has everything, in a luxury villa that has everything as well! We have been building luxury beach villas for 8 years and we pride ourselves in building quality construction in a timely fashion. You can tour our villas anytime, especially our Pura Vida House (located only 3 blocks away from Casa Palma – www.ThePuraVidaHouse.com). 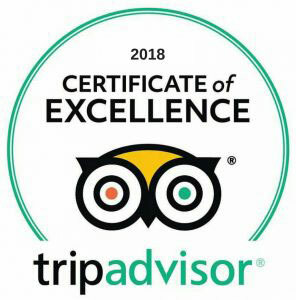 It’s currently ranked as the #1 high-end villa on TripAdvisor in the world – www.tripadvisor.com/TravelersChoice-VacationRentals, and a big reason for that is the quality of the villa itself. When looking for homes for sale in Guanacaste, especially near Tamarindo, we suggest living in a place like Hacienda Pinilla. It does not feel like a resort, feels more like a big nature preserve full of plant and animal biodiversity. Tamarindo is very nice, but crowded and noisy with difficult access (there’s only 1 road in and out of town). Hacienda Pinilla Resort offers peace and tranquility, yet it’s only 10 minutes away from downtown Tamarindo if you want to go out to eat, or meet up with friends for an evening out, the best of both worlds! We sure hope to be able to show you our luxury beach villas for sale, you never know, you might be our neighbor someday … we’d be honored if that was the case!